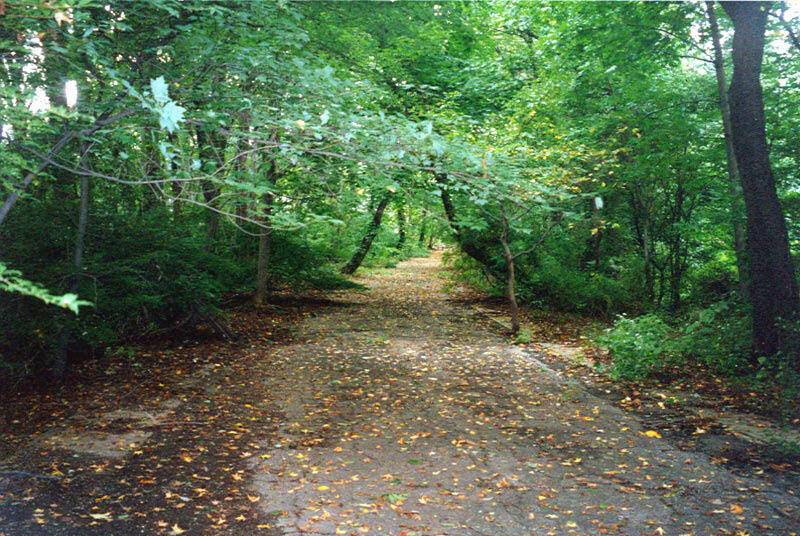 In the fourth of the My Motor Parkway Story series, Bob Andreocci contributes "some memories of the Motor Parkway, which has been a thread through his life." I have supplemented Bob's story with images from the website. If you wish to contribute to this series, please forward your Motor Parkway Story to Howard@ Kroplick.com . 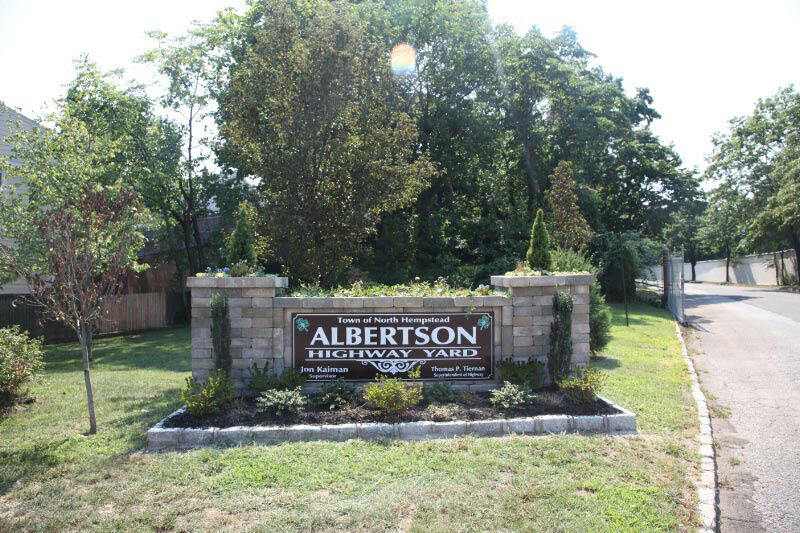 My story begins where my aunt lived in Albertson. 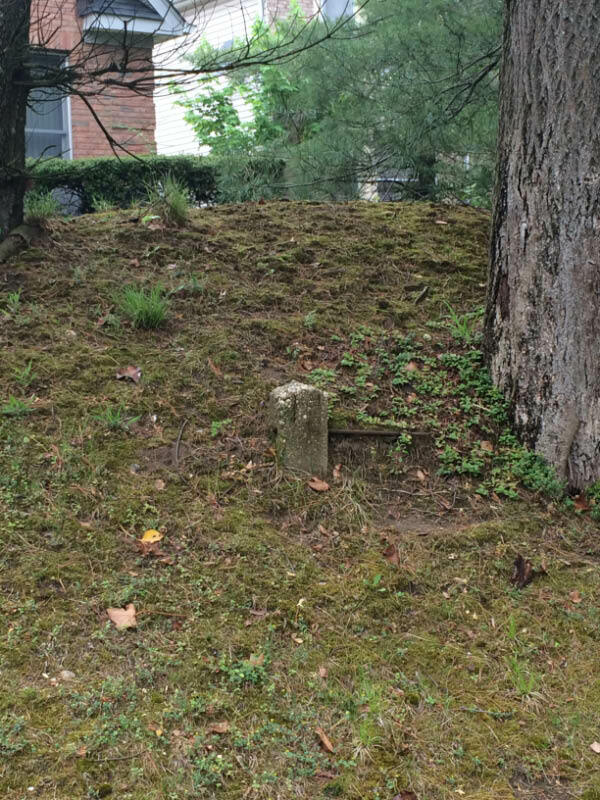 Foxcroft Road ran east to west with a cul de sac on the east and west ends, and ran parallel to LIMP There were maybe 6-8 cement barriers that measured four feet high and 8 inches square. These were put there to deter auto traffic. 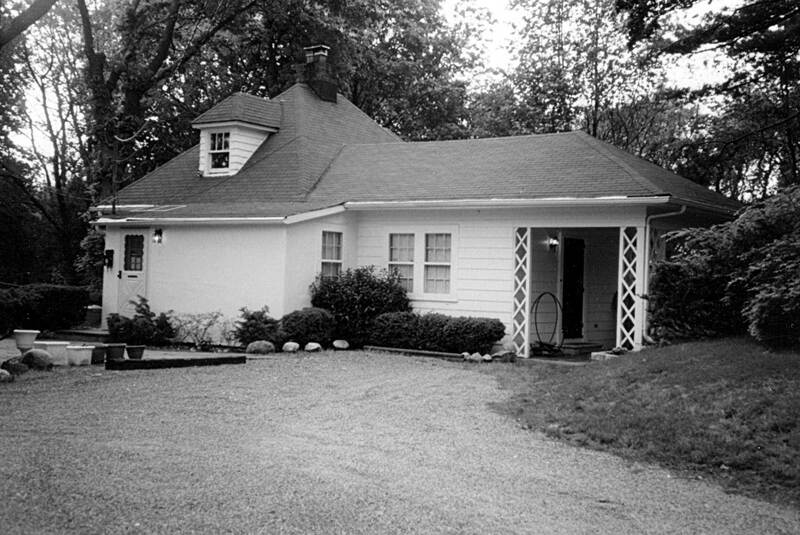 My house was on Evans Avenue and had a “sump” behind it. 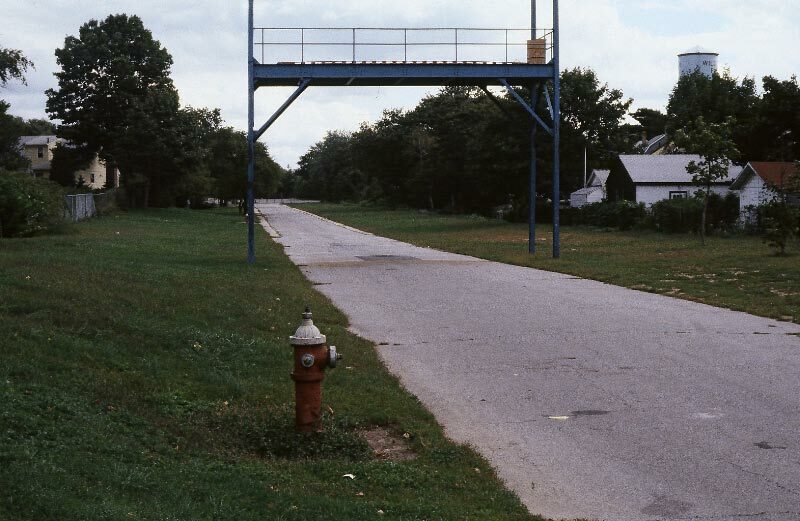 I think the LIMP on the west side of Willis Ave was the entrance to town equipment which bordered the upper end of Park Avenue in Williston Park and that sump. This is great stuff. 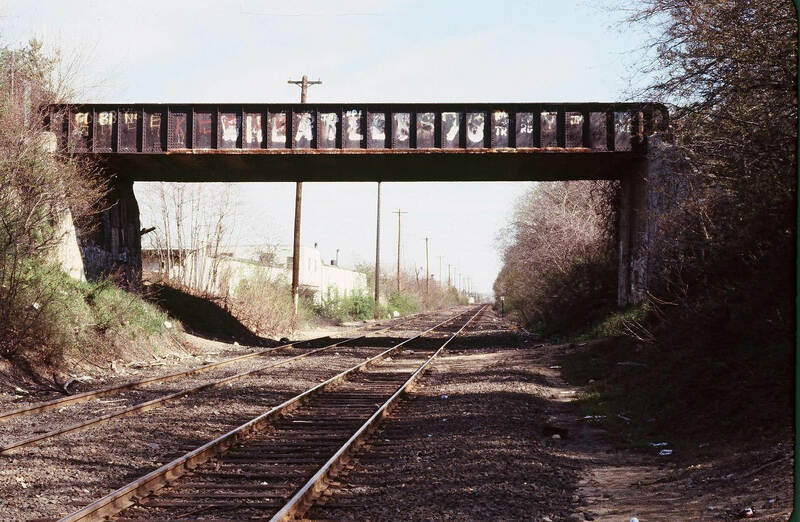 Uncovering first hand experience of old Long Island with the Motor Parkway as a viaduct. Please keep this going. I really enjoying this new series. The 4th photo down (LIMP thru wooded area). Where exactly is this location? Or has development taken it over? Brian, the 1990s photos were taken on the Motor Parkway section west of Searingtown Road by the Magid Family who purchased the property for development. A well preserved portion of the LIMP that I wish to have a memory of. It was good of the Magid family to provide these images.